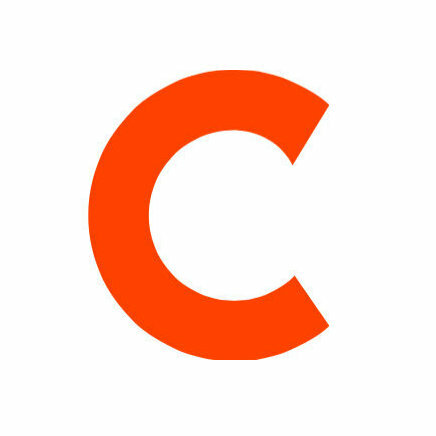 Lindsay Dreyer is now a senior editor at MIMI. Dreyer joined the website from Wetpaint, where she served as deputy editor, senior editor, editor and associate editor. 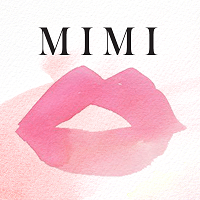 For beauty tips and celebrity fashion and beauty news, follow MIMI on Twitter.